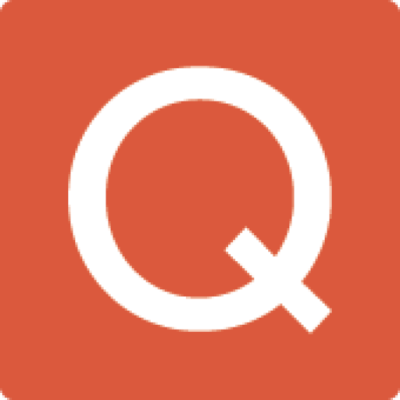 Quandl is a new database management tool which seeks to become the place to find datasets. That is, each unique indicator is considered an independent data set. This helps them to seem to have a ginormous quantity of data sets. Source : Blog Econometric Simulation. For example, we load the database about pollution and gdp and try to find the link. We fit a model to know if the growth of GDP is responsible of pollution’s growth in japan between 1994 and 2006. Ecologists are not totaly wrong ! ! !